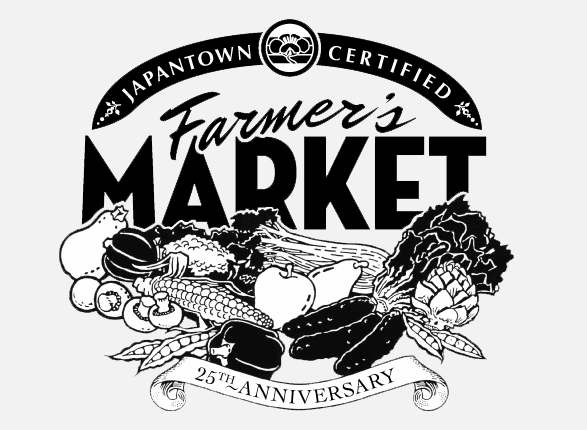 “We are sad to report that the Japantown Farmer’s Market is closing after Sunday, Nov. 18, 2018. “The Japantown Business Association is working with the City of San Jose to open in a new location as soon as possible. There is no need to advocate for its return, sign petitions, or email District 3’s Council office – local agencies know and understand how important this market is to the community. The Japantown Sunday Farmer’s Market, located on Jackson Street between North Sixth and Seventh streets, has operated every Sunday from 8:30 a.m. to 12 noon, 50 weekends a year. Regular vendors include Beckmann’s Bakery, Ce Patli Organic Tamales, Chia Her Farms, Contreras Farms, Heavenly Hummus, Jaguar Baker, Jerry’s Bees Wildflower Honey, J&J Ramos Farms, KreeA, Lujan Farms, Pa Vang Produce, Stephi’s Cupcakery, Tu Universo Farms, Yerena Family Farms, Von Goldd Gallery and Wow Wow Lemonade.